JACKSONVILLE – Rev. 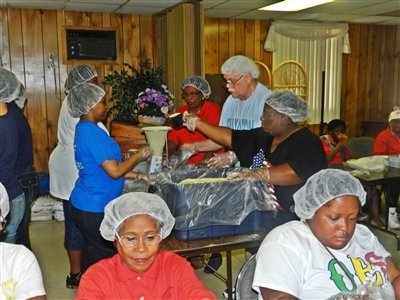 Bill Bailey, pastor of Ebenezer UMC, took a turn at packaging meals for Stop Hunger Now at Annual Conference in June and liked everything about it. 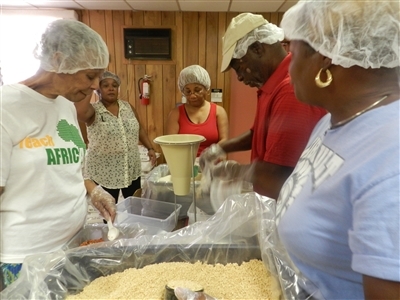 Volunteers form assembly lines to package nutritious meals for children in need in Haiti and other countries at a Stop Hunger Now event at Ebenezer UMC, part of the Florida Conference "A Million Meals" campaign. Photos from Ebenezer UMC. He immediately wanted his congregation to experience the thrill of doing something meaningful for others and was the first church leader after Annual Conference to ask the nonprofit hunger relief organization how Ebenezer could sign up to hold an event. Then he discovered that host organizations must pay at least $2,500, the cost of 10,000 meals. He said Ebenezer has about 175 members and a regular Sunday worship attendance of about 110. Church leaders got to work and raised money from local businesses and neighboring churches, Bailey said. Several small United Methodist congregations sent volunteers to Ebenezer’s event on July 20. The group ended up raising $5,000 and packaging 20,000 meals for people in need in the Caribbean. “It was a citywide effort,” Bailey said. That was exactly what Rev. Pam Carter wanted to hear. 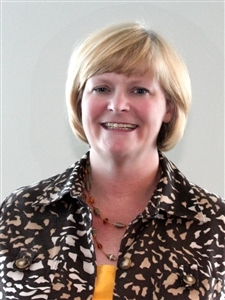 She is spearheading the Florida Conference’s “A Million Reasons” campaign to package a million meals for Stop Hunger Now by Annual Conference 2014. One of the things Carter likes best about Stop Hunger Now’s volunteer opportunities is its adaptability to small and large groups. Staff members from the nonprofit relief organization, which has a Florida office in Orlando, bring the rice, soy, vegetables, vitamins and flavoring in bulk containers. They set up assembly lines and show volunteers how to package and weigh the meals, which cost 25 cents each. Carter said she was pleased to hear that seven UM organizations, including churches, vacation Bible schools and Warren Willis Camp participants, have held a Stop Hunger Now event since Annual Conference. Including the more than 101,000 meals packaged during two days at Annual Conference, the campaign is about 196,000 toward its goal of a million meals. Another 14 churches have signed contracts for future events, which are expected to yield more than 200,000 meals toward the goal, said Catherine Johnson, Stop Hunger Now’s program manager in Orlando. Volunteers of all ages can find something to do, Carter said. Small children can ring a gong whenever participants get 1,000 meals ready for shipment. The elderly or disabled can sit at a table and weigh each packaged meal to be sure it meets Stop Hunger Now standards. “It’s very community-building that way,” Carter said, adding that churches can involve people from outside their congregations to join in. If small churches join forces and recruit 40 to 50 volunteers, packaging the minimum 10,000 meals takes only about two hours, Carter said. The meals typically go to schools, many of them in Haiti, where they are used to feed children, Carter said. The meals do more than fill bellies, she added. If impoverished parents know their children will be fed at school, they are more likely to keep their offspring enrolled and attending classes, which leads to successful employment and self-sufficiency in adulthood, Carter said. For information about hosting a Stop Hunger Now event, visit www.stophungernow.org or call Johnson at (321) 445-1252. 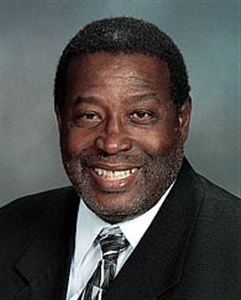 Johnson said Sept. 29 is booked for the East Central District’s Sunday Serve event and dates in October and November are filling up. She said church leaders who have inquired about specific dates should be aware that they do not have a firm reservation until a Memorandum of Understanding, or contract, is signed. To read an article by The Florida Times-Union about the Ebenezer UMC packaging event, click here.